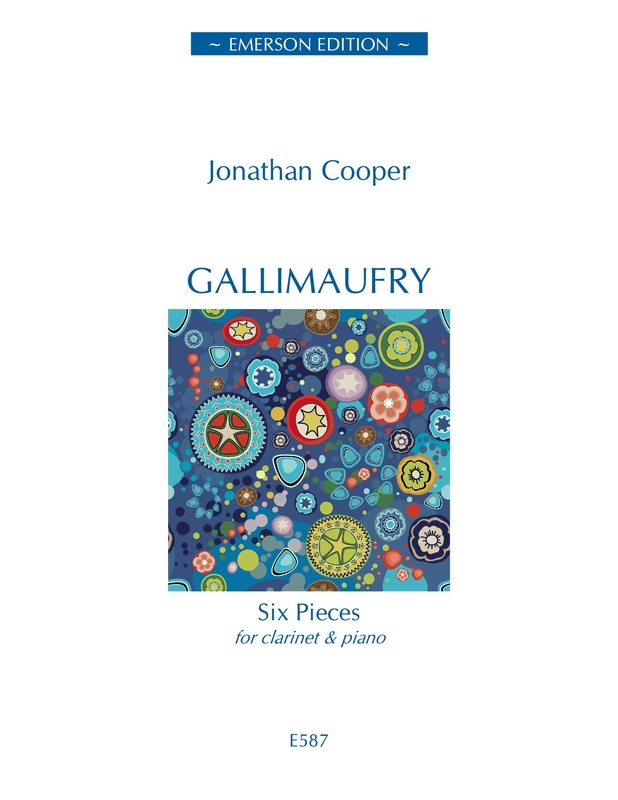 Written January - February 2009 Gallimaufry consists of six pieces for clarinet and piano of varying difficulty (Grades 6 - 8). The word gallimaufry has been around since the sixteenth century and is thought to have originally referred to a stew or a ragout made up of various ingredients including mustard, ginger and vinegar. The word soon came to be used to refer to a medley of things, to a hodgepodge or intriguing mixture, and that's what I have tried to create with this Gallimaufry. I set out to write short, fun, witty, and entertaining clarinet and piano pieces varied by the addition of some melancholy (or vinegar) thrown in. Some of the pieces are easy, some slightly trickier and all together they last about twenty minutes. I hope they will provide an entertaining ragout for students, for recitals and for consuming at home. 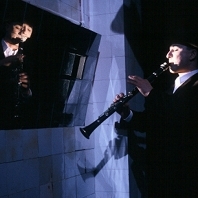 First performed on 28th October 2010 by Chris Horril (Office Musician of The Year 2010) accompanied by Tessa Marchington. St. Olave's Church, London.